Performance appraisal is not just about evaluating an employee’s performance in terms of his productivity but also the individual’s attitude, personality, behavior, and stability in his job role. It promotes communication between the management and the employees, also helps in conveying the expectations of the management to the workforce and vice versa. Though there are various appraisal methods, regular and frequent feedbacks could be the best for SMBs to motivate their employees more frequently to perform better. Feedback from every individual (peers, subordinates or superiors) about an employee would be very useful for SMBs. This could be the best way to review an employee’s overall performance and get an insight into his behavior, personality, and attitude. Although the process is a little time consuming, but it is cost-effective and precise. The management (HR managers or line managers) should set up certain objectives and goals for the employees, this helps the employees to perform better because they are well aware of the goals and the quality and quantity that they need to deliver. Employees are evaluated for their skills, teamwork, precision, etc., and are expected to meet a basic score. If the employees do not meet the score then they are sent for training which would help them cope up with their shortcomings. When both employees and managers together decide the objectives, the chances of an individual employee meeting the goals are higher. This can be one of the best appraisal methods because the employees know the odds that they are measured against. Also, it doesn’t require constant feedback to the employees, because they are constantly self-introspective, thereby saving time and efforts of the management. Performance appraisals are the means to an employee’s career development. Effective performance appraisal system not only helps the employee grow but also the business. If the employees are given feedback regularly and frequently, the company will be at the receiving end of the profit too. Moreover, regular and frequent appraisals in startups will maximize the efficiency of the employee and the productivity of the business. Small and medium businesses should give promotions and appraisals frequently to keep the employees motivated and perform better. To help SMBs evaluate employees to the best of their ability latest technologies are available online. 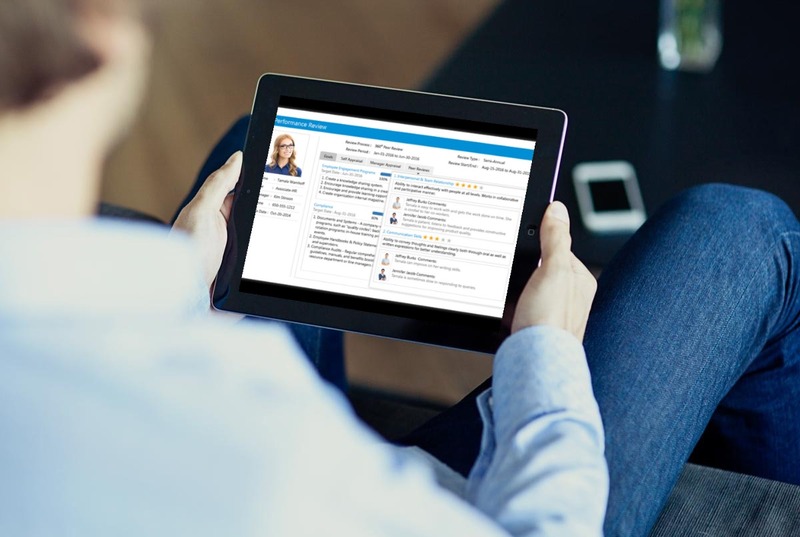 The cloud-based HR software with robust performance management capability enables your HR departments and line managers to calculate the most befitting and relevant performance appraisals.